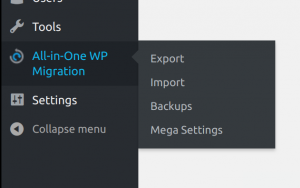 Mega Extension extends the functionality of the All-in-One WP migration plugin, connecting it to your Mega account. This facilitates importing and exporting your website/network of sites directly between your Mega cloud space and your website. 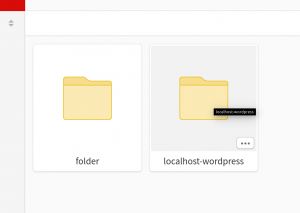 The tool works as an extension to the plugin, so the All-in-One WP Migration plugin is required to be installed in order to work. When clicking on it you will be redirected to the settings page. You will be asked to enter you Mega cloud login details in order the extension to connect to your account. You will not be able to use the extension if you do not connect with your account from here. Once you are logged in with your details, on the Settings page you will see the available settings you can manage. 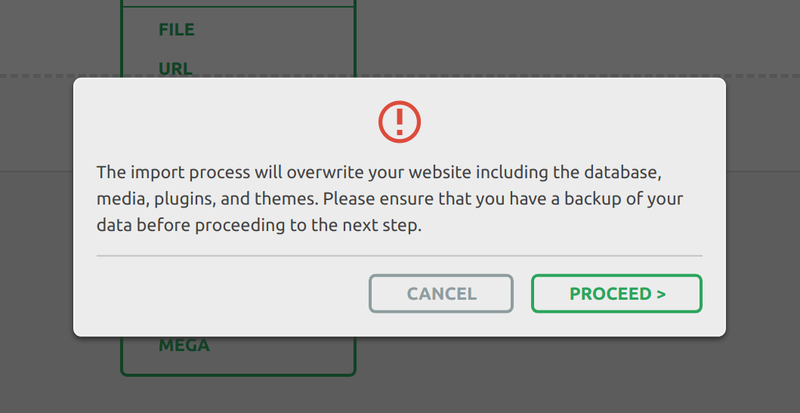 You can set a time range for periodic automated backups of your website using one of the options – Every hour, Every day, Every week or Every month. Notifications for a backup completion can be sent to an e-mail address you enter in the ‘Notification Settings’ box in the Settings page. The extension creates a folder in your Mega account named “[your-wordpress-site-name]-wordpress” by default. You can also set up your preferred destination folder in your Mega account to store the backups. 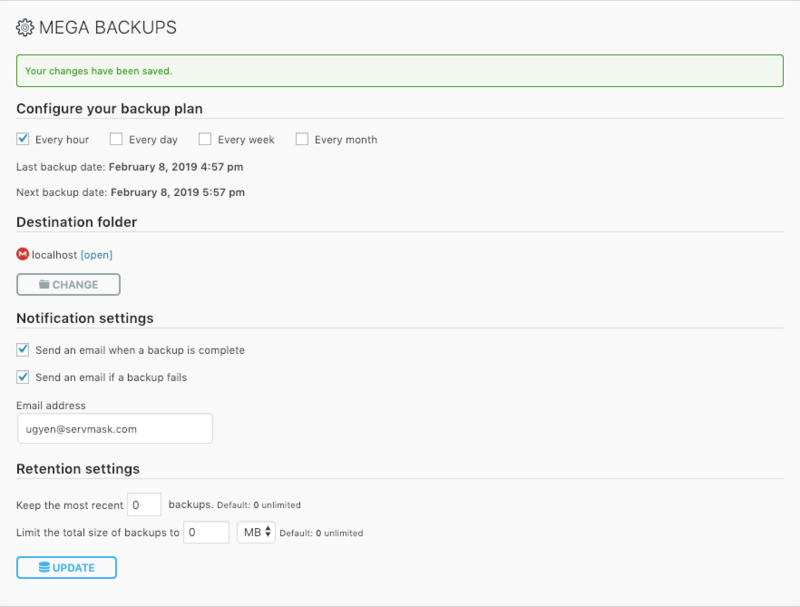 Another option you can use is setting the number of most recent backups that are to be kept on your Mega cloud storage. Additional to this, you can set the total size of backups you store in Mega – a very convenient option if you have limited space available. After setting up your desired options, press the ‘Update’ button in order to save them. Using Find and Replace fields, you can have text in your current site replaced in your backup. Please bear in mind that this change can affect your user access details to the site – be careful what you replace. 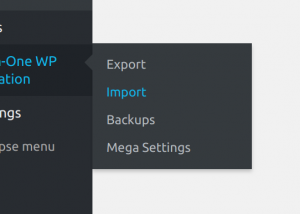 There are options to exclude items from your backup – spam comments, themes, inactive plugins, cache, etc. 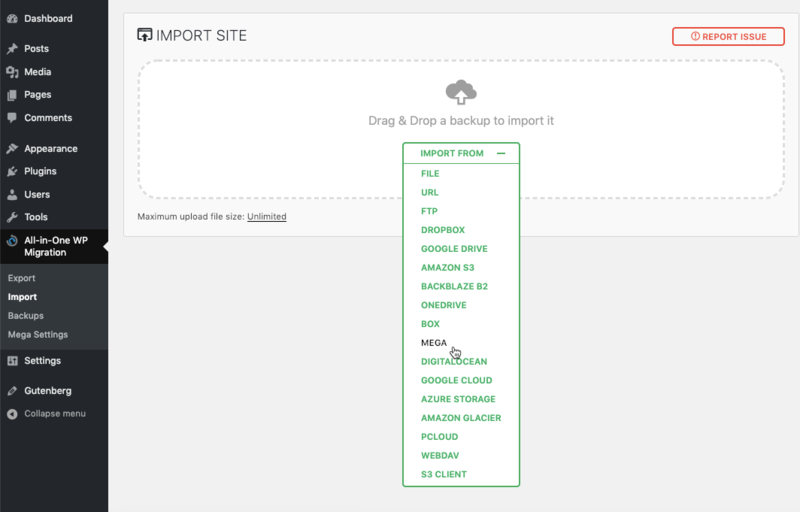 The Import has an additional step which warns you that your website will be overwritten by the new backup including database, media, plugins and themes. This is the last step from which you can cancel the process. After pressing ‘Proceed’ you cannot stop the import process anymore.